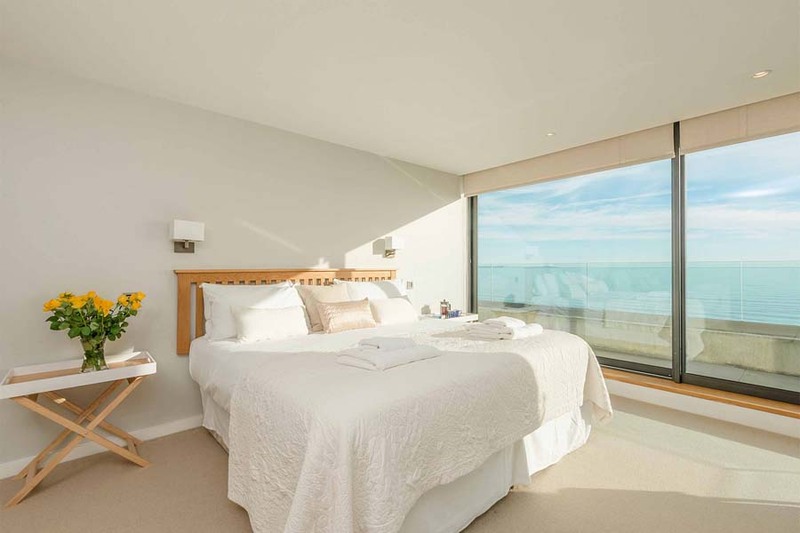 ACT Studios captured these stunning properties in Dorset with the most amazing beach positioning and views. 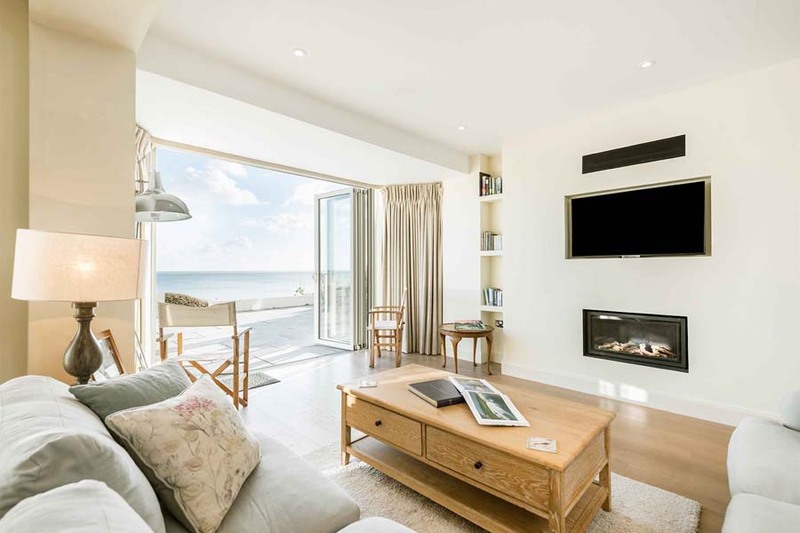 Our good friends at Toad Hall Cottages asked us to shoot their new portfolio of Sandbanks properties back in 2018. 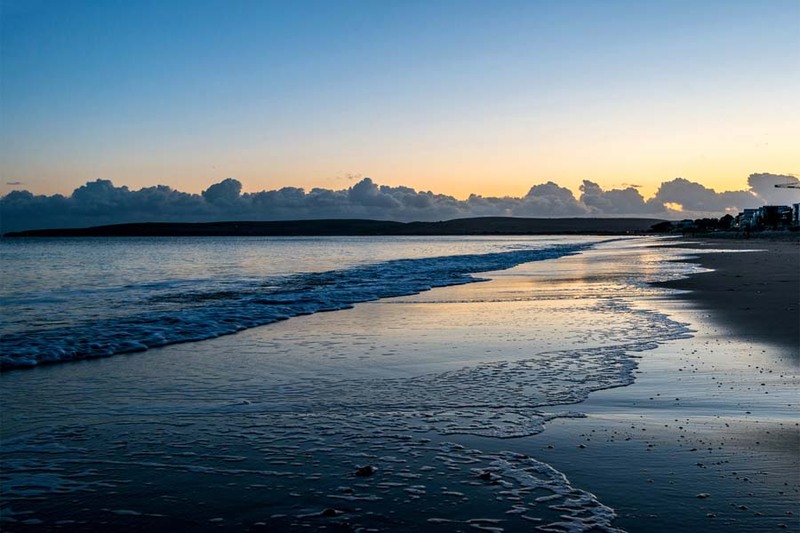 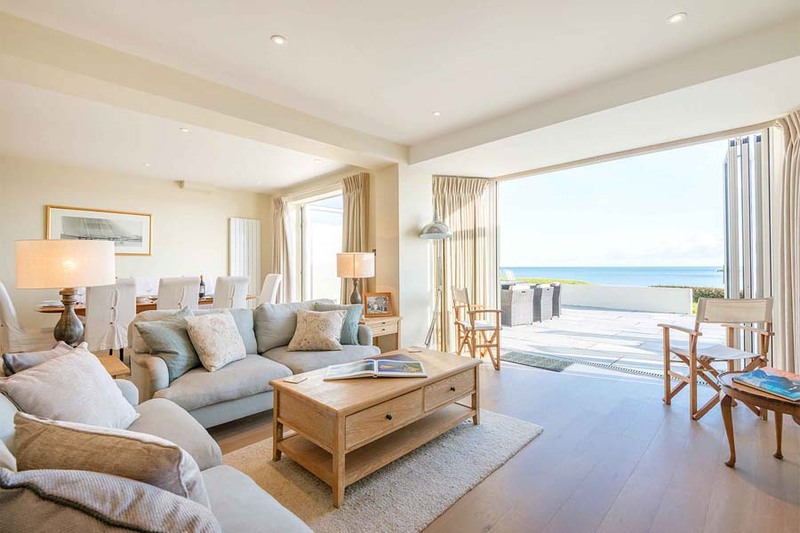 These properties look directly out onto the beach, giving them incredible sea views. 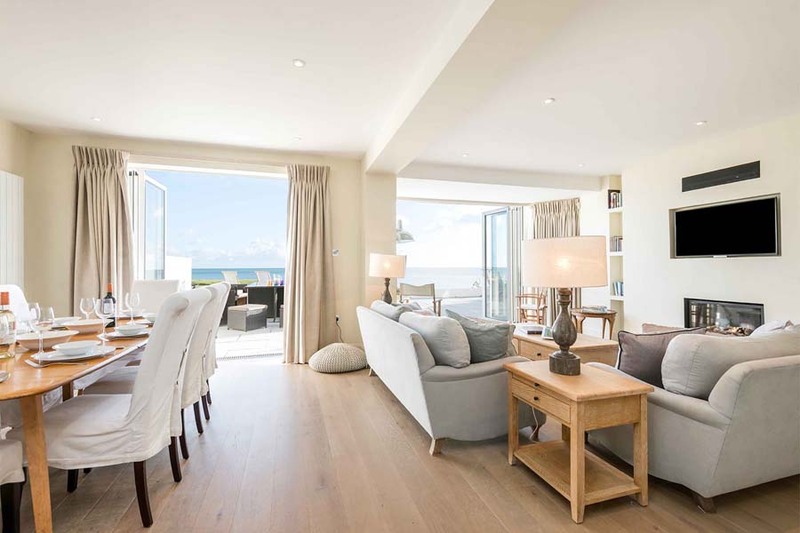 ACT Studios worked carefully with the light to ensure that we maximised the sea views in every shot, making each picture feel luxurious. 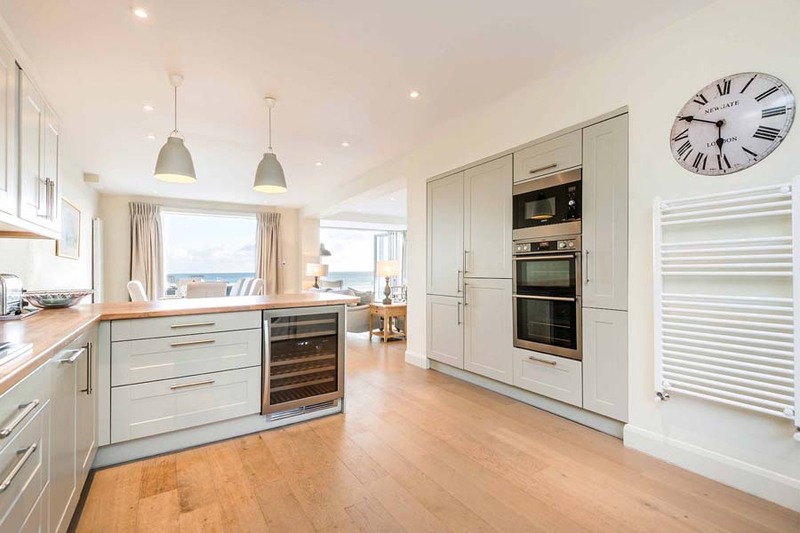 We photographed the complete portfolio of these new properties for this holiday rental agency, to produce key shots helping them in their online and offline marketing. 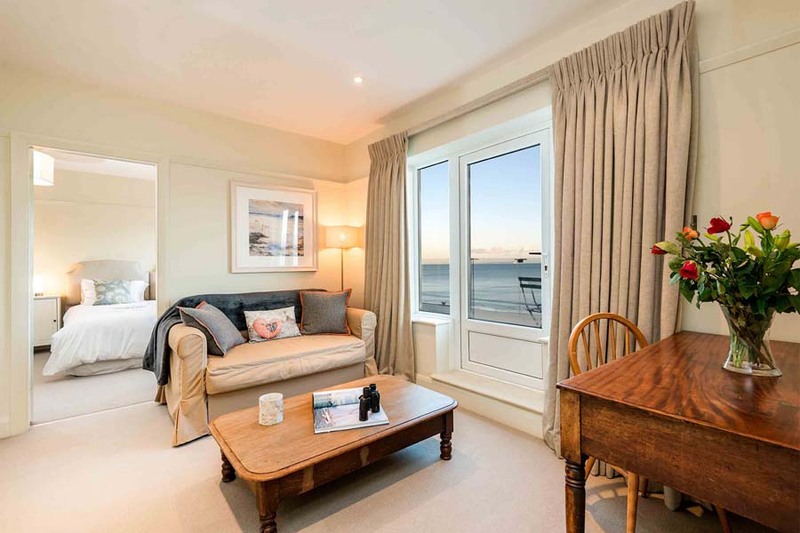 Ask us about maximising the scenic views in your property.